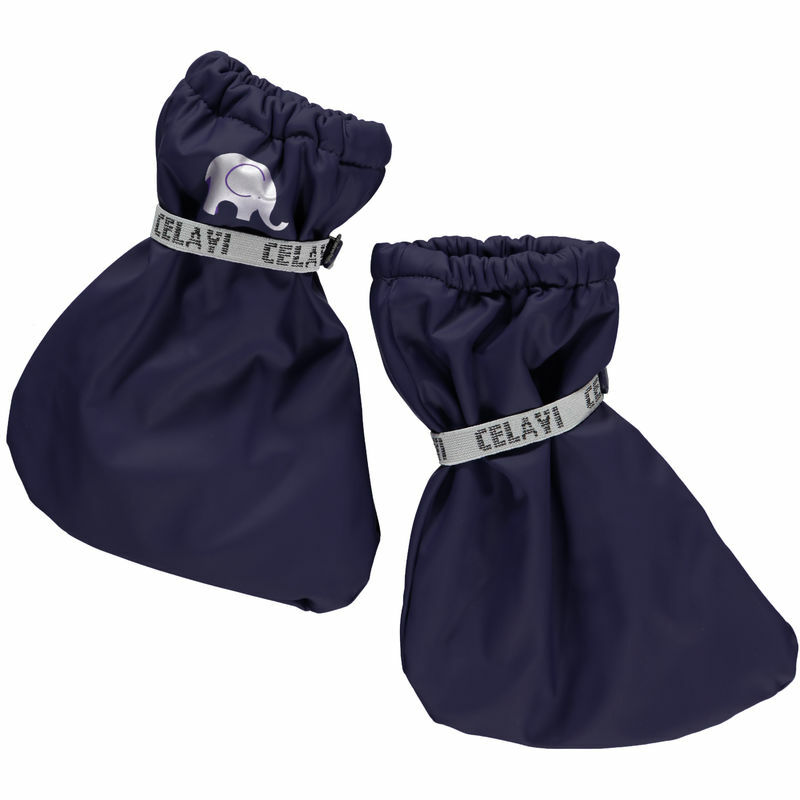 These cosy little foot covers from CelaVi of Denmark, are super practical for pre-walking babies, or toddlers in a buggy or back pack. The PU outer waterproof outer keeps feet dry, and the soft fleece lining keeps feet warm. For cosiest feet, wear them over our moccasins.